Soak up the tranquility the Seto Inland Sea from your hotel room balcony. Luxuriate, relax and let your cares drift away at our Renaissance Naruto Resort. While gazing at the majestic Seto Inland Sea from your guest room balcony, you will feel as far from the hustle and bustle of daily life as it is possible to be. But along with tranquility you will enjoy the usual first-class service and exquisite luxury you expect from Renaissance Hotels. Our friendly and helpful local Navigator Akinori is always happy to enlighten guests about this magical part of Japan. Visit the incredible nearby natural whirlpools or marvel at the majesty of the Naruto Suspension Bridge. Whatever your interests, there’s plenty to see and do. And when you return from your explorations, be sure to indulge in the phenomenal local cuisine available at any one of our five in-house restaurants. Savor mouthwatering seafood and delectable sushi at this little cafe-style restaurant in Kagoyamachi. Cozy interiors enhance the experience. 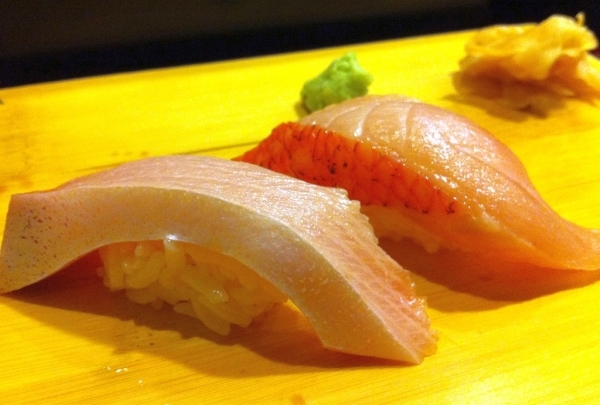 This neighborhood sushi bar is the place to go if you are looking for a meal of delicious seafood. The two-story restaurant is equipped to accommodate private parties on the second floor, and also has a cozy but bright dining area decorated with tall sake bottles on the ground floor. Savor the taste of Japan with a variety of sushi, sashimi and tempura dishes. This one specializes in ramen (noodle-based dish with topping) and comes out on top with its refreshingly different take on the favorites. If you are craving Japanese delicacies, head straight to the delightful Todai restaurant. The restaurant offers fantastic Japanese traditional cuisine as well as innovative dishes at a reasonable price. 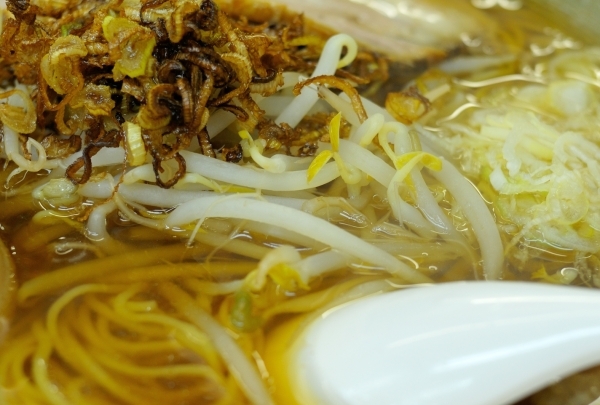 The noodle-based ramen soup is a specialty here and is delicious. Make sure to ask for an egg in the ramen soup. Visit this great restaurant and unwind after a hectic day. Chill out with coffee and tasty light meals at this cozy little cafe. There are also postcards and funky jewelry if you're in the mood. 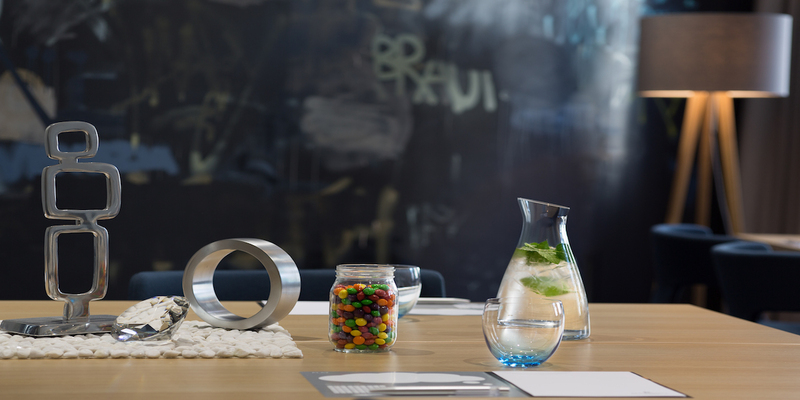 YRG Cafe is perfect for a light snack with friends and family. It is a rather small establishment but the food is reasonable and tasty. 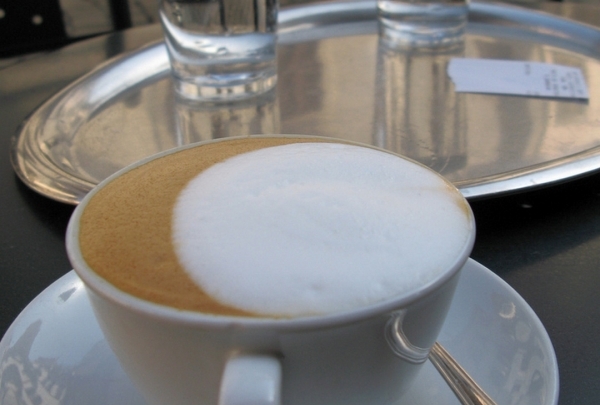 Diners can feast on delicious meals or sip on coffee in relaxing environs. Postcards and chic jewelry are also on sale. True to its name, there's something happening at Bar Fly, from live music to games. Tasty cocktails and loads of fun to be had. 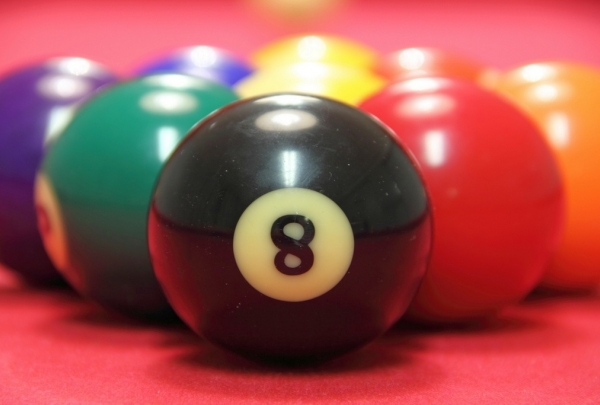 Get to the popular Amusement Bar Fly for a game of pool or darts. The venue has risen to fame for its eclectic live music. Yummy treats such as garlic toast, pasta and pizzas are on the menu. Their bar has a large selection of cocktails. Catching aspects of the place are the traditional drums, the DJ booth and the large screen television. Watch your favorite game on screen whilst nibbling on yummy snacks. You can also host private parties at this cafe. Witness the spectacular natural whirlpools caused by the city's unique geography at the Naruto Strait. The Naruto Bridge offers great views. Naruto Whirlpools is truly a visual treat! 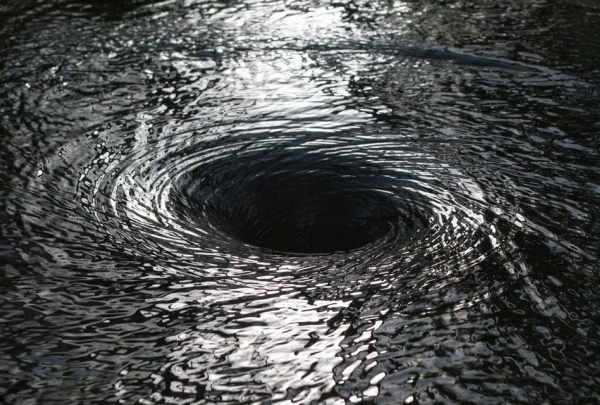 Located in the Naruto strait, the whirlpools can be observed from afar. The strait's currents are one of the fastest in the world. 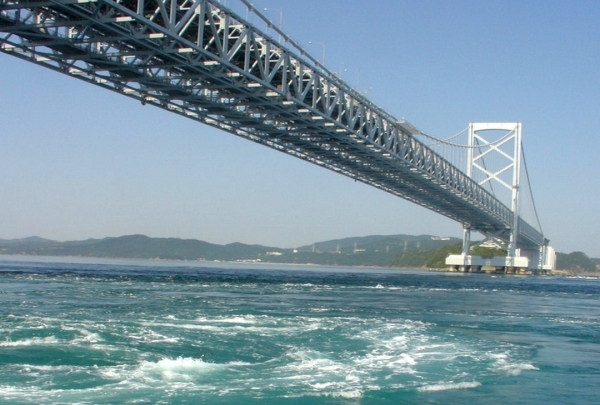 Awaji Island and tourist boats offer a panoramic view of the whirlpools. This swirling natural attraction is a must visit! Want a better view of Naruto's whirlpools? Head to this observatory on the Naruto Bridge with glass tiled floors and spectacular views. The Onaruto Bridge Promenade is amongst the best places in the city to soak in panoramic views of the Naruto whirlpools. Located atop the Naruto bridge, this observatory with glass floorings offers a charming view of the nearby areas. This impressive observatory gives visitors a feeling of being suspended over the natural whirlpools. Worth a visit! 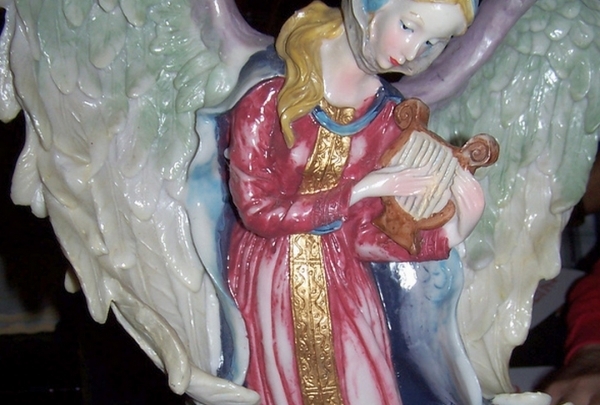 Shop for an amazing range of angel-themed gifts and souvenirs at Awa Plaza. From figurines to cards, the store offers an extensive range. As far as themed gifts and decor go, Awa Plaza takes the cake with a beautiful range of pieces inspired by angels. Choose from hundreds of designs in a number of mediums like marble and bronze. Apart from this, there's also a range of Indian souvenirs as well as vintage home decoratives and lamp shades. The staggering variety makes for an enjoyable browse to choose the perfect gift. Get your local fix at this huge store that has everything from indigo dyed products and Otani pots to sudachi (citrus) and Awa paper. 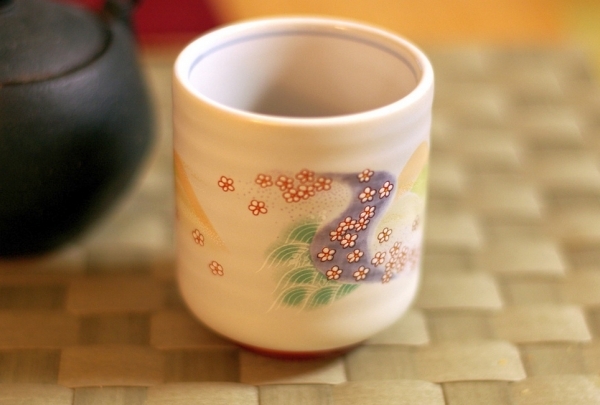 Tokushima offers a number of local products native to the city that are worth trying. If you're not inclined to hunt down the best shops scattered around the city, there's help at hand. Arudeyo, a fantastic store within the Awa Odori Kaikan has all of Tokushima's interesting products under one roof. Within the huge store, you'll find among others, indigo-dyed products, Otani-yaki pottery, hand-made paper as well as produce such as the Sudachi citrus and seaweed from Naruto. You'll also find touristy items here. Diamond, gold or platinum; choose from a wide range of finely crafted jewelry at Maki. The huge store has pieces to suit all tastes. Managed by the Miki Corporation, a giant when it comes to diamonds, this boutique is the perfect place to shop for jewelry. 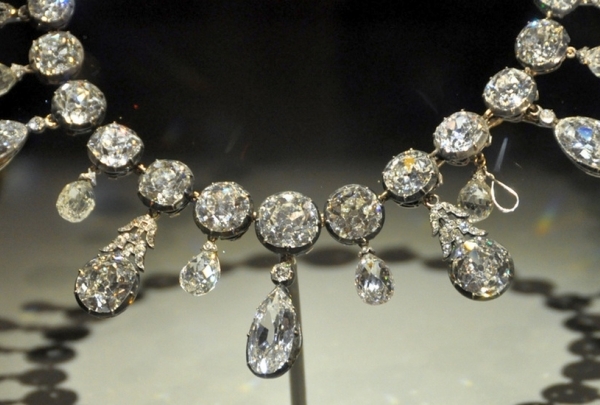 Understandably, diamonds are a mainstay, with a number of other forms thrown in for good measure. The selection of designs is extensive, with both local and international flavor to suit all tastes. The store has a significant reputation among the local populace, so you can be assured of the quality.